Don’t pay top dollar for quality modern office wear! Short-sleeved design | Relaxed and breathable! 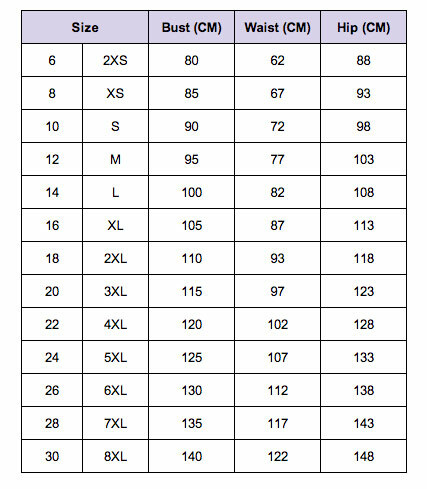 Available in women’s sizes - see chart for correct fit! Stylecorp makes it easy to organise your working week all year round, from Monday to Friday, January through to December. Their range of modern essentials offers comfortable and practical pieces to suit all body shapes and sizes, without compromising on style or quality. Stylecorp will always have you feeling confident and looking good in your working wardrobe, every day of every week of every year.